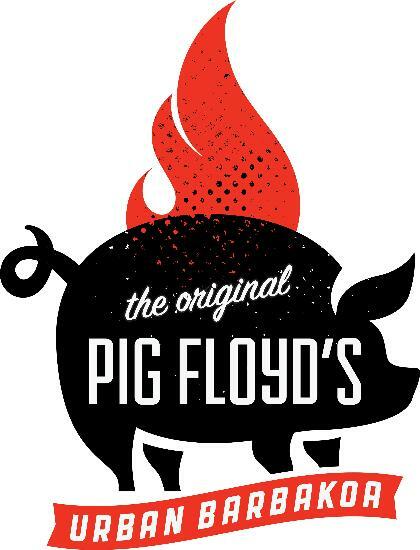 Pig Floyd's is a new restaurant coming very soon to the Mills/Virginia area. "Introducing a fresh interpretation of the barbecue experience. 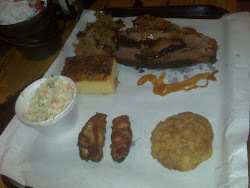 Pig Floyd's integrates cultural influences with traditional fire, smoke and pit methods to craft vibrant, delicious fare." Thomas Ward the owner and founder of Pig Floyd's described the restaurant's concept to me as: "traditional inspired Barbakoa with international influence. Barbakoa is the latin term for barbecue"
Pig Floyd's is in the former location of Friends restaurant and more recently Atilla's Turkish Steak and Salad. The building was completely gutted and rebuilt almost from the ground up which should help clear the air of any failures of past enterprises here. Expected opening date is the September 11th at 4pm. I've known Thomas for many years from his past endeavors like his deliciously successful food truck here in Orlando and his restaurant in Puerto Rico which I visited a few years ago. 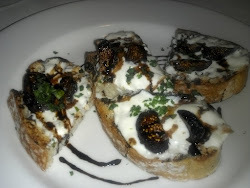 I recently got to have a little sneak peek at the Pig Floyd's menu and the opportunity to taste some menu items. Now that I've seen what they are cooking up there, I'm very excited. 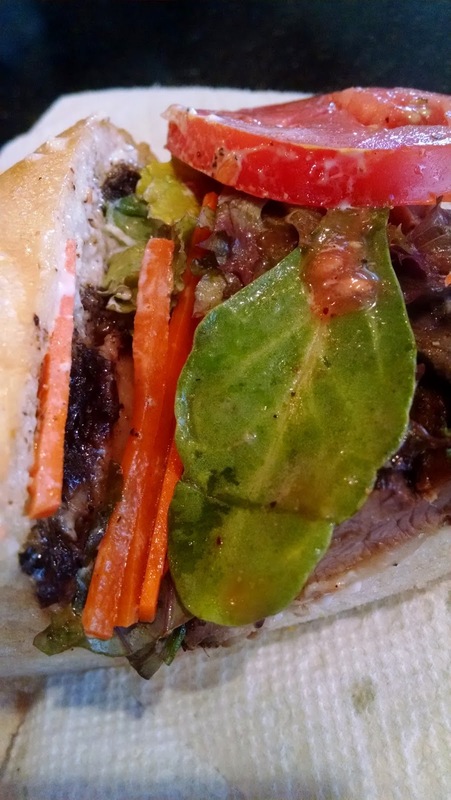 Chef Jason Carlucci has lots of unique takes on sandwiches. 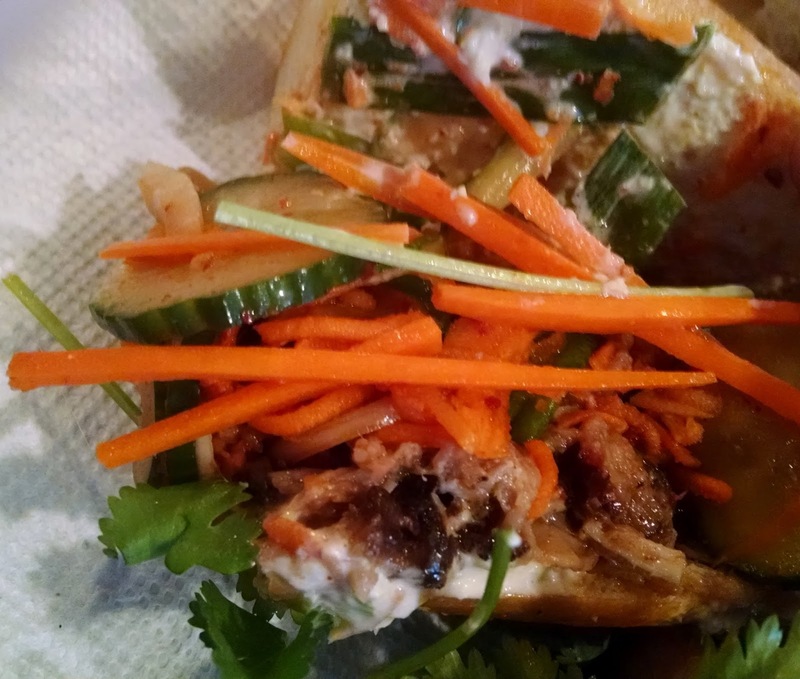 Some selections include the Matahambre sandwich with brisket and chimichurri, another is the very delicious BBQ banh mi with kimchi cucumbers. They will also have some some great taco creations: butter chicken taco, shrimp & North African sausage tacos. 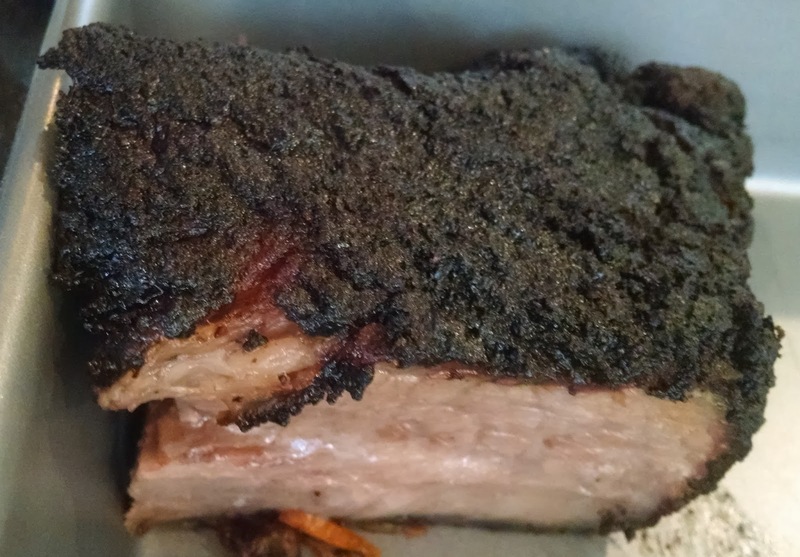 I also tasted the oak smoked brisket which was very good, smoke flavor came through but was not overpowering. I can't wait to try the ribs. They will have platters with your choice of Brisket, Pulled Pork, Chicken, St. Louis Ribs or North African Chicken Sausage & some sides. They will have a nice variety of sauces from the traditional sweet BBQ & hot BBQ to the exotic Dragon Sauce and Indian inspired Tikka Masala sauce. Vegetarians do not be disheartened, they will be able to make many items with tofu and will have some solid salads & meat free side dishes. Salads include one with baby kale, roasted peppers and BBQ croutons, another has field greens, spiced walnuts, apples, beets, fennel & goat cheese. 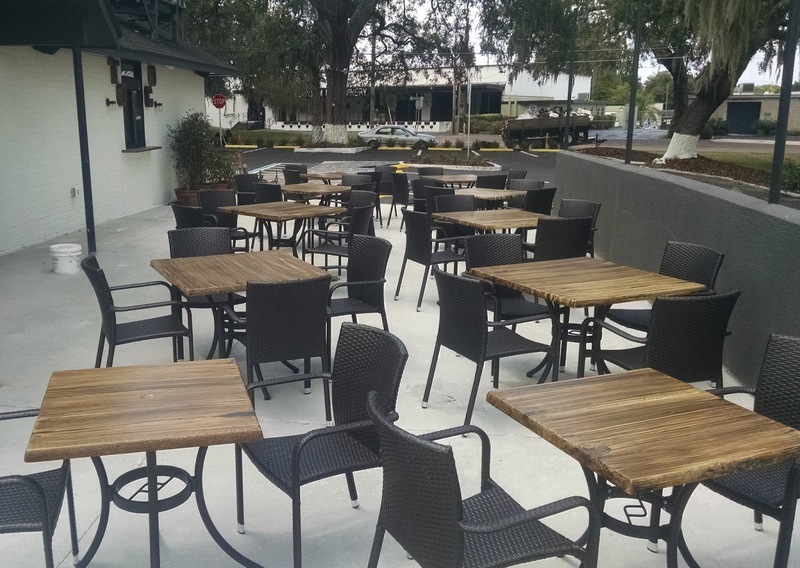 They are going to have a great outdoor seating area and eventually some pig roasts! If the food wasn't exciting enough they are also going to have a solid collection of craft beers. Cigar City, Founders, Unibroue, Mendocino, Ommegang among others and also Cider and Wine. 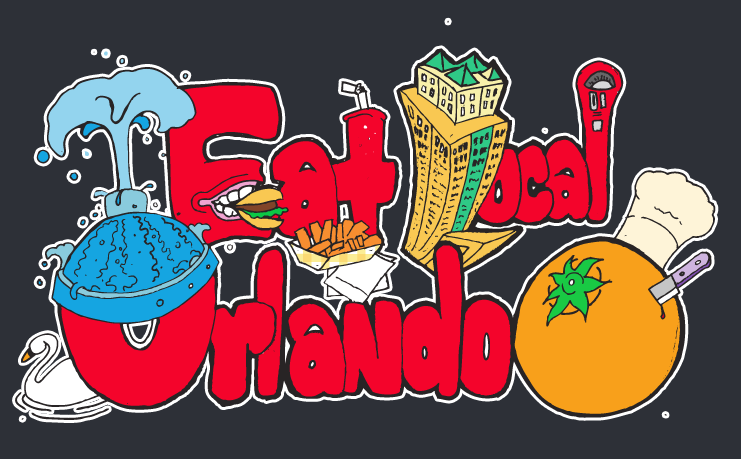 They plan to be open very late night on the weekends so add them as a stop along your bar crawls from Wally's, Wills or Peacock Room. Pig Floyd's is located between Black Sheep and 7-11 very close to the Southwest corner of Virginia and Mills.